Inspirative lifecoach focus on law of attraction, who consciously creates his own life. 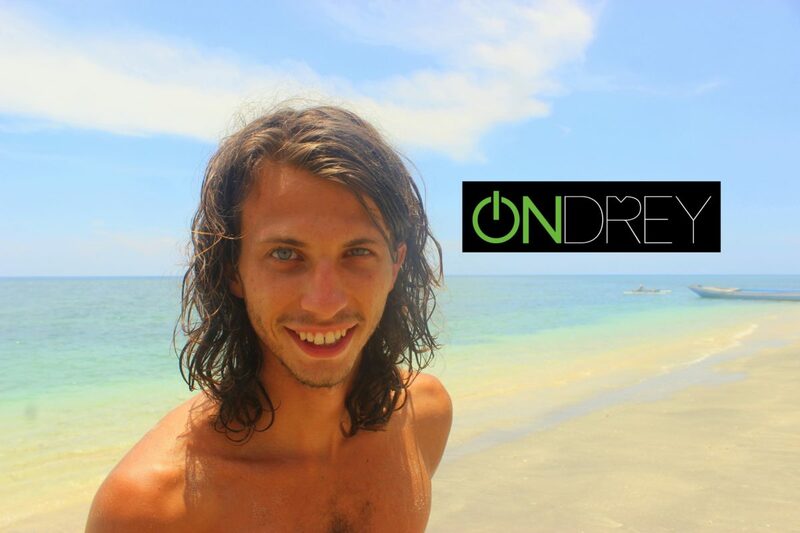 Ondrej's journey started 2 years ago, when he manifested the opportunity to record and document about Mayan civilisation in Central America. He decided to miss his flight and now his trip is over two years. He experienced huge transformation, which he share with the world. This year will see his first film about the law of attraction and spiritual awakening.